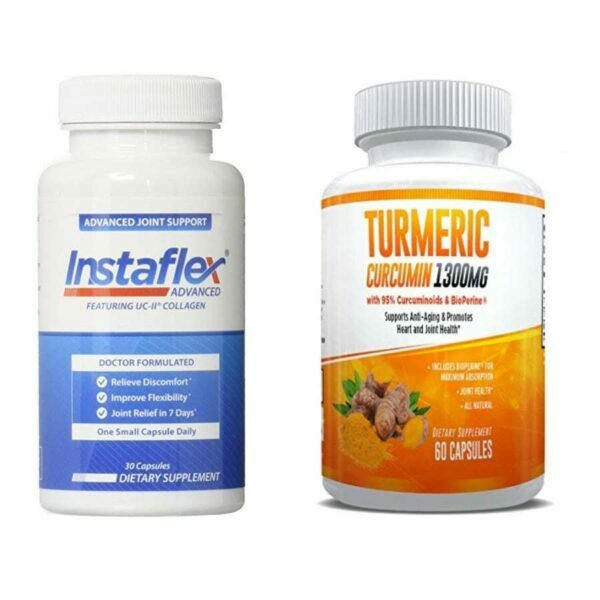 Instaflex is a remarkable joint health formula that has an impressive blend of ingredients all working together to diligently help soothe achy, stiff joints or repair damaged cartilage. If you are having any discomfort or have put increased stress on your joints, or are recovering from an injury, Instaflex can begin repairing, restoring, and soothing your ailments. * Once under control, this product can help maintain healthy joints and even prevent future injury and discomfort. Active Ingredients include Glucosamine, a bonafide joint health staple; MSM, known for its anti-inflammatory attributes and pain relieving properties; and white willow, nature’s aspirin. Start feeling better and keep staying active. Joint pain can be a pernicious, creeping, subtle pain that gradually takes over our ability to function normally and be ourselves. Walks with your pet, a night out to dinner, or just a pain free day at work is not so unbelievable. There is no reason for you to live with that pain any longer. Instaflex is a joint health formula manufactured by a recognized, stable brand that users have seen success with for years. This high end product is a blend of anti-inflammatory, pain relieving ingredients with glucosamine sulfate as the star. 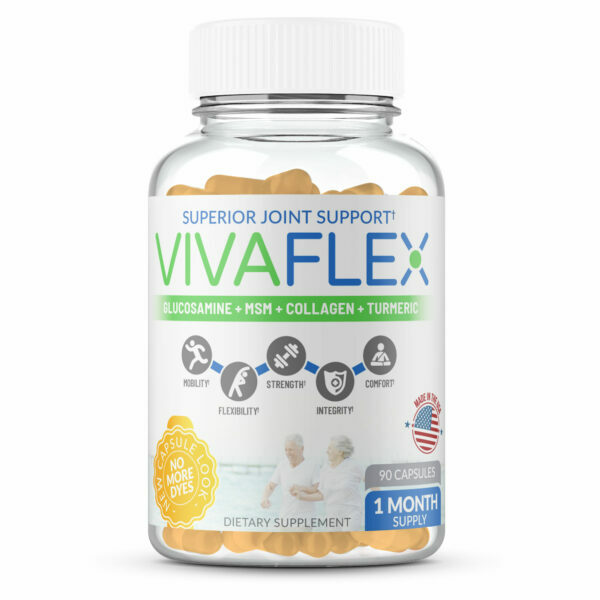 Glucosamine sulfate is a recognized joint health heavyweight that helps nourish and replenish with the chemical building block of the joint itself. 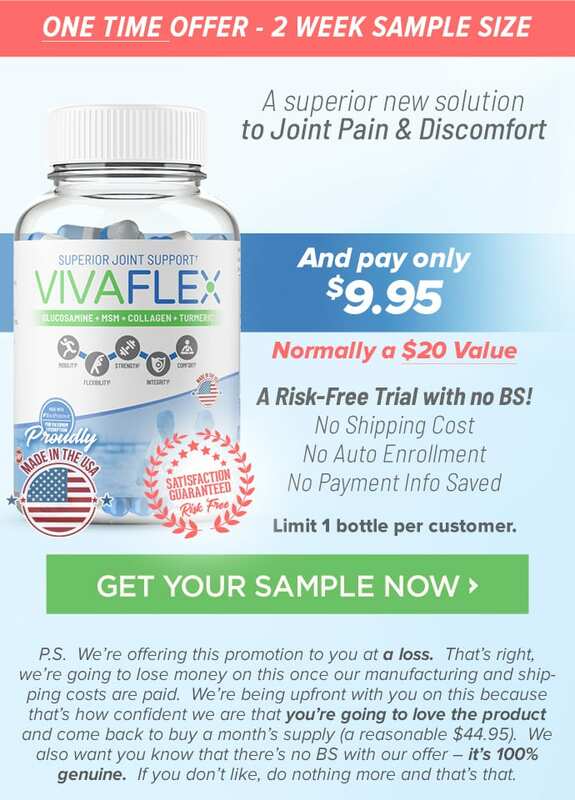 This product may begin to restore, strengthen, and protect against achy, stiff, injured, or damaged joints. 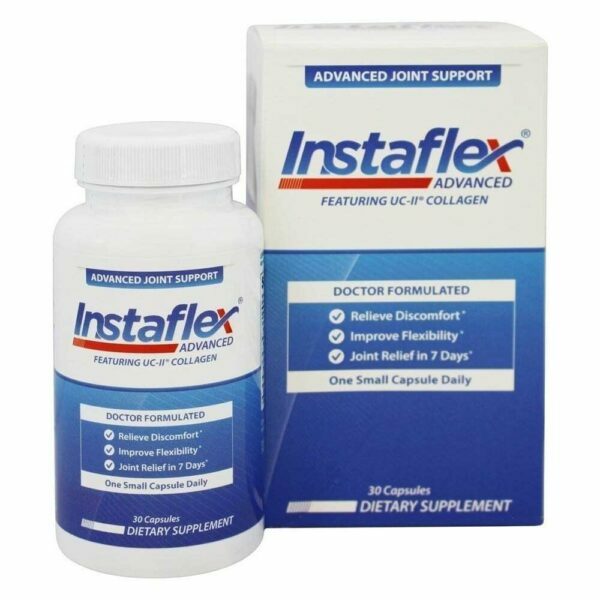 Because of its proprietary blend of powerful ingredients, Instaflex is able to address different areas of joint pain. This type of pain can be caused by several factors, including but not limited to bursitis (inflammation), complex regional pain syndrome, dislocations, bone cancer, broken bones, lyme disease, leukemia, arthritis, sprains and strains, tendinitis, fibromyalgia, hypothyroidism and more. Instaflex does a great job defending against them all*. This product is intended for long term use and is not guaranteed to erase your pain overnight. It works so well because it uses ingredients found naturally in our bodies, substances that are foundational for the creation and formation of our joints in the first place. Repairing and restoring those joints is a slow, methodical process. The payoff is that it really works. And the payoff is long-lasting. For best results, it is recommended to engage in light exercise and a healthy, smart diet. A natural substance found in the human body. It is used in the construction of ligaments, cartilage, and tendon. 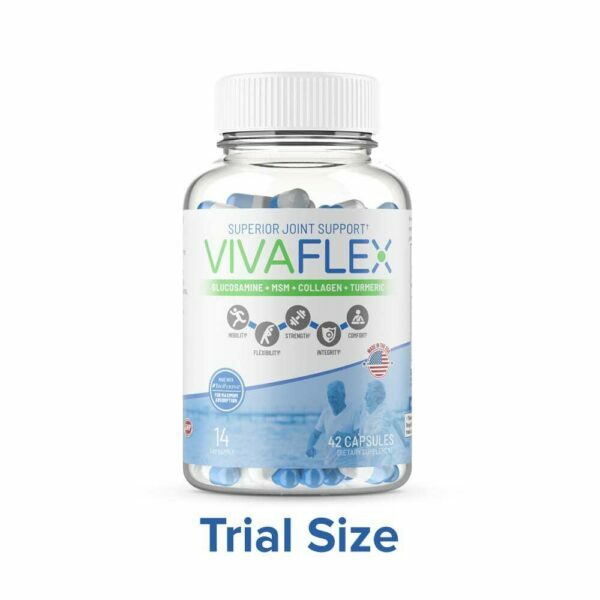 As glucosamine sulfate is used in its construction, it is a part of the joint, therefore the body can use it to repair injuries and rejuvenate sore, stiff, achy, and even injured or damaged joints. It’s often claimed that white willow bark is the natural aspirin. However, given that white willow bark is not synthetic, it is often milder on the stomach, and has a reduced anticoagulant (doesn’t thin your blood as much as aspirin*). MSM is an ingredient found in many plants, animals, and even humans. MSM is taken to relieve a multitude of ailments, but the largest use is for pain. Inflammation around the joints and tendinitis are two common uses for this ingredient*. A substance found naturally in the human body. It is found in high concentrations in the eyes and joints. It can be used to replace fluids in the joint and act as a healthy barrier and lubricant. Research is still out, but it also may affect the way our bodies respond to injury. Ginger is commonly taken as pain reliever for a plethora of ailments ranging from arthritis and cramps to chest pain and headaches. Ginger contains elements that may reduce nausea and inflammation. An herb also classified as a phytopharmaceutical (H15; Europe) which appears to be quite anti-inflammatory. Boswellia serrata appears to have preliminary evidence for anti-inflammatory joint disorders. Turmeric is used for arthritic pain, joint discomfort, fatigue, and more. It contains a substance called curcumin. 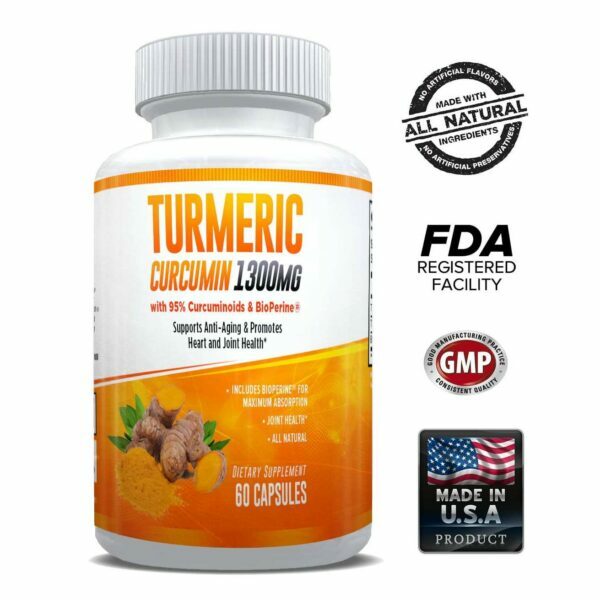 It is believed that curcumin decreases swelling and inflammation. Our bones attach to each other at a joint, where strong tissues called tendons and ligaments help connect the bones. On the ends of each bone is a lining of smooth, protective cartilage and soft tissues (synovial membranes) that produce a liquid (synovial fluid). Thanks to the cartilage and synovial membranes, your bones are cushioned and lubricated so that they will not rub against each other. Over time and with use, your cartilage may start to deteriorate. The protective membranes and fluids in your joints begin to dry up. These changes may allow the bones to rub against each other painfully. 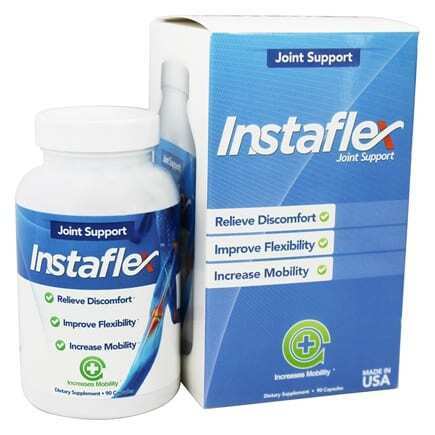 Instaflex Joint Support ensures your routines continue as planned and your body withstands the hard work you put in. 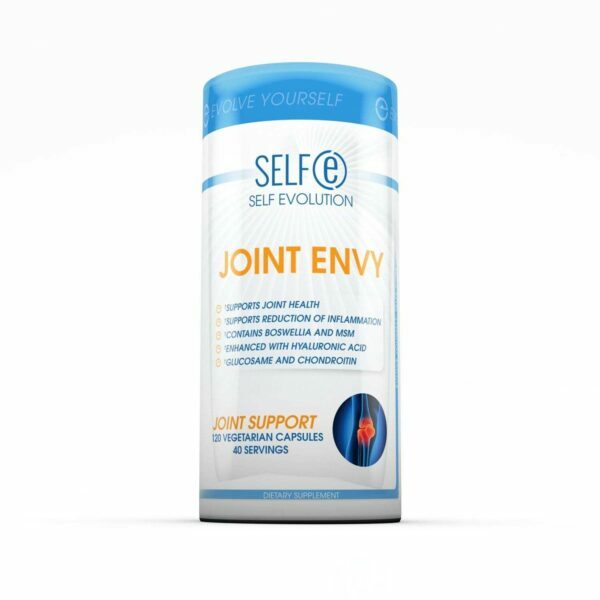 If your joints are achy, or stiff, or if you’ve somehow damaged your joint, this product will help your body repair and replenish*. It is recommended to take 3 capsules with your first meal of the day. Are there any side effects associated with Instaflex Joint Supplement? None. However, ingredients found within Instaflex may contain shellfish, so allergies do apply. I have torn the cartilage in my knee, will this product help? Instaflex is made by a reputable company that has been consistent and well-reviewed in the space for years. 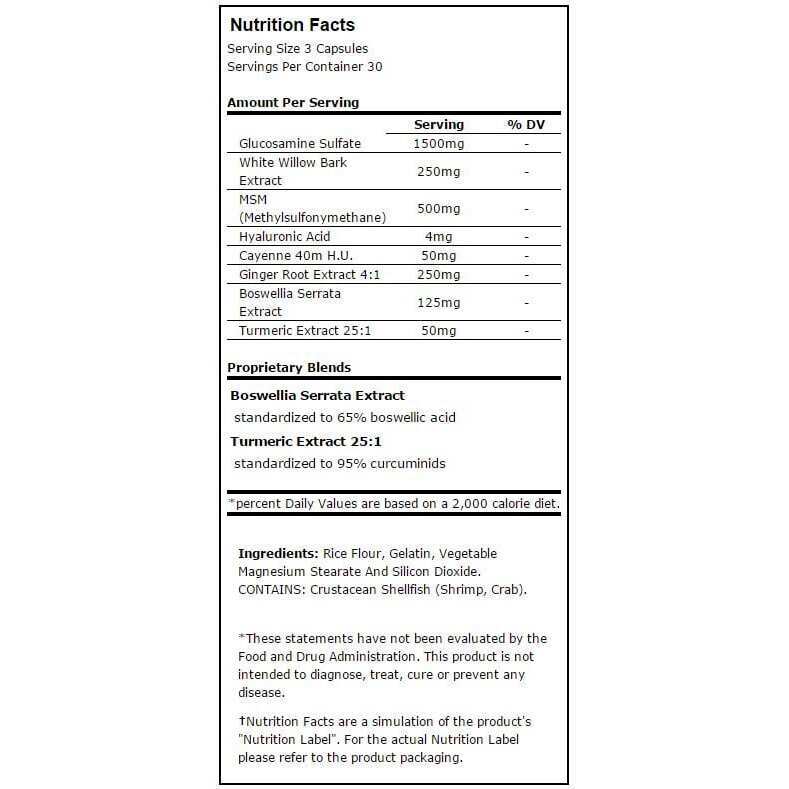 Instaflex Joint Supplement has a reputable list of bonafide ingredients that users have seen success with, swear by, and won’t go without. As always, everyone’s body is different and unique and this product will not affect everyone in the same way.